Extreme is our high-adrenaline attraction for thrill seekers. 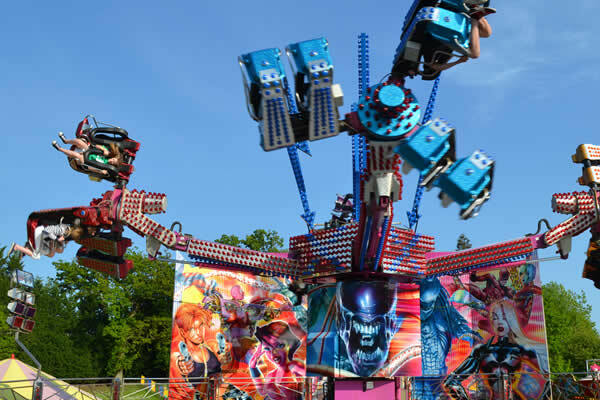 Built in 2005 by Tivoli Enterprises, this high-thrill attraction can throw you around in all directions, from looking into the sky to the floor in a heartbeat. This attraction is easy to transport and set up making it ideal for private events.